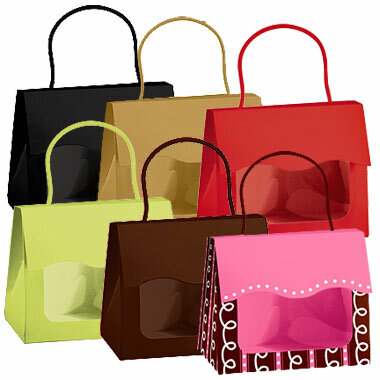 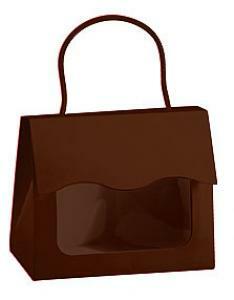 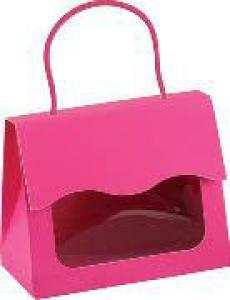 Solid color matte gift totes (Pink/Chocolate Swirls has a gloss finish) with colored interior. 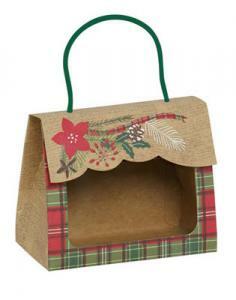 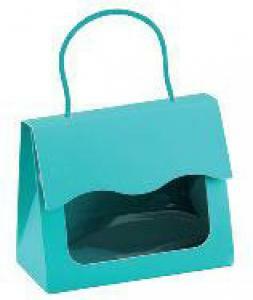 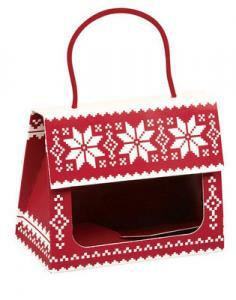 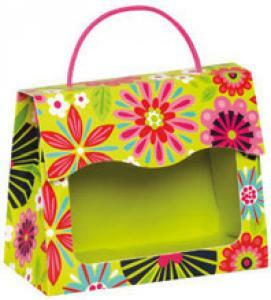 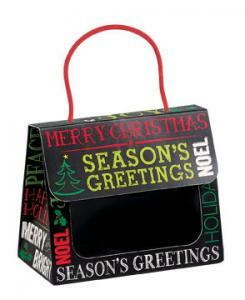 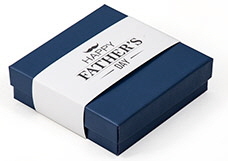 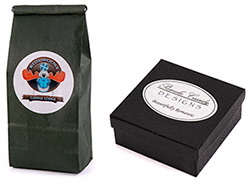 Boxes store flat and assemble with a quick lock bottom and velcro tabbed flap closure. 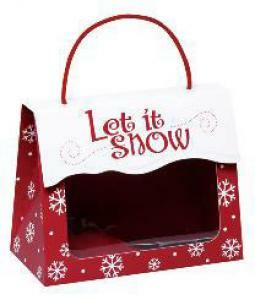 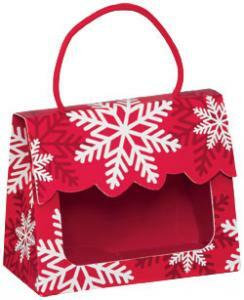 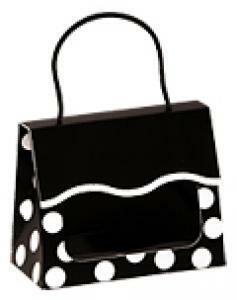 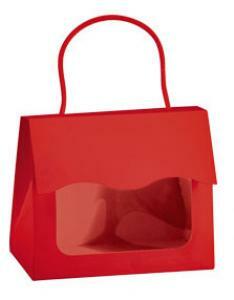 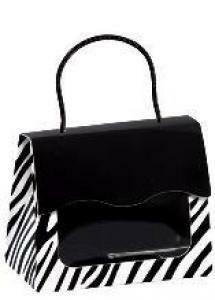 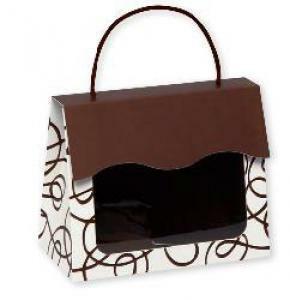 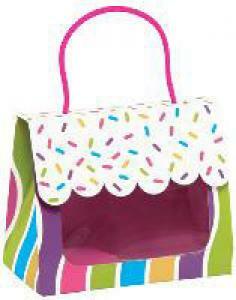 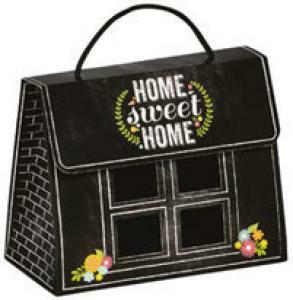 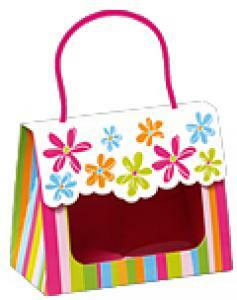 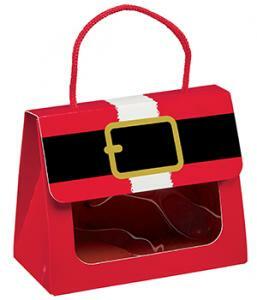 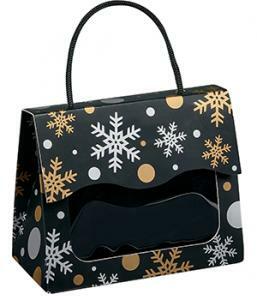 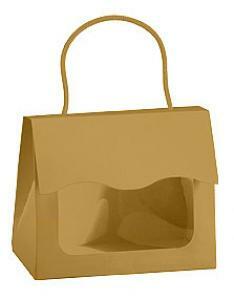 Ideal for gourmet foods and candy.